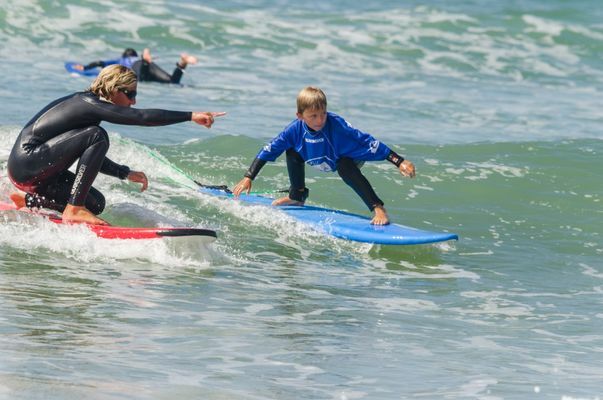 In the charming and flirtatious Carcans Plage resort, surf school The Loubines is a reference. For the record, a loubine is the South West Local name for the fish Bar evolving in baïnes. That's pretty good find as the name for a surf school because after a few lessons, you will move like a fish in water ... rather like a real surfer on the waves! Full range of surf schools is offered there: from beginner courses in development and competition. From equipment rental to surfshop. The opinions are unanimous, the Loubines a very nice surf school on a human scale and where we feel good. 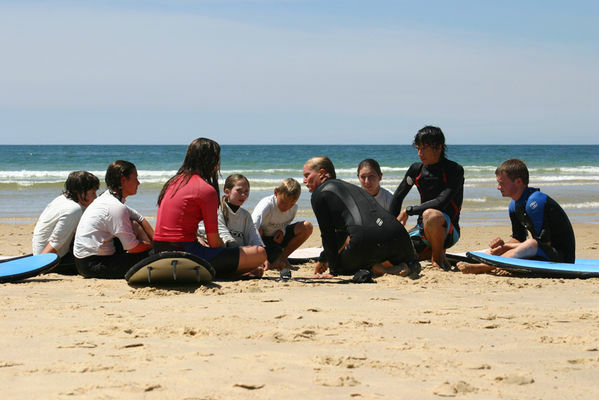 There is no review about Ecole De Surf Les Loubines, be the first to leave one !